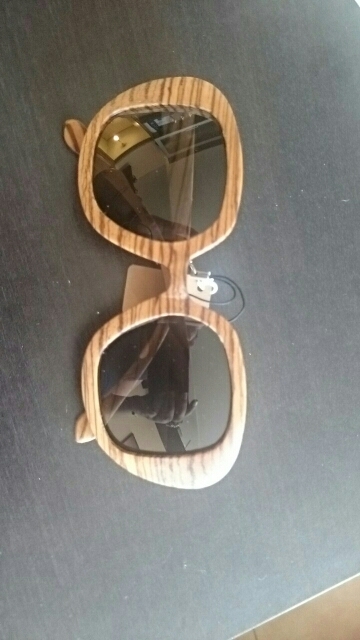 Get that effortless look with these stylish women‘s sunglasses. Not just for summer, they‘re a year-round fashion statement. Designed for lightweight comfort, these summer styles will help you look and feel cool. 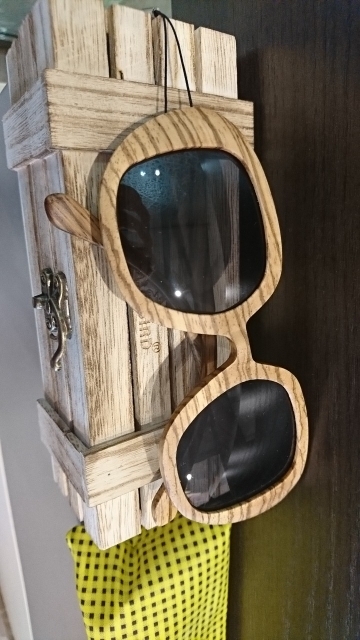 These robust wooden frames tint beautifully and resist fading in the sun and wind. A go-to accessory for driving, these 10096 UV protection lenses make it easier to see safely on the sunniest of days. 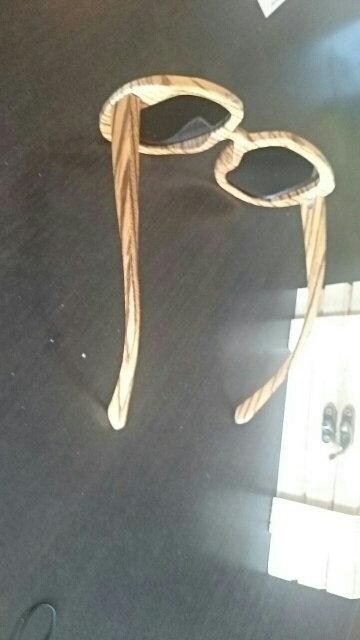 Glasses came extremely fast, but not exactly as in picture (I expected two different colors, but got zebra like pattern, which is also stylish). Came only for two weeks, thank you!